Alexander Calder, the son of James and Agnes Calder, was born in Berwick-upon-Tweed in 1899. The 1911 Census shows Alexander living with his mother and father, and seven sisters and brothers, at 23 Walkergate. Like many young boys of that era Alexander Calder joined up to fight in WW1; he was only 16 when he joined the Royal Navy. *Horns Reef was near to where the Battle of Jutland took place. Out of just over one thousand crew, only six crew members survived the fatal explosion that engulfed HMS Invincible after she was hit. Among those killed was Admiral Horace Hood. Admiral Hood’s widow sent a letter to the family of every victim; each letter was individually addressed and signed by her. Click the image on the left to view the letter sent to the family of Alexander Calder. 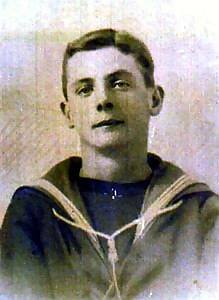 Memorial scrolls or commemorative scrolls were issued to families of the next of kin in WW1. Click the image on the left to view the scroll for Alexander Calder. Alexander Calder is remembered on the War Memorial at Castlegate, Berwick-upon-Tweed, as well as the on Plymouth Naval Memorial on panel 13. 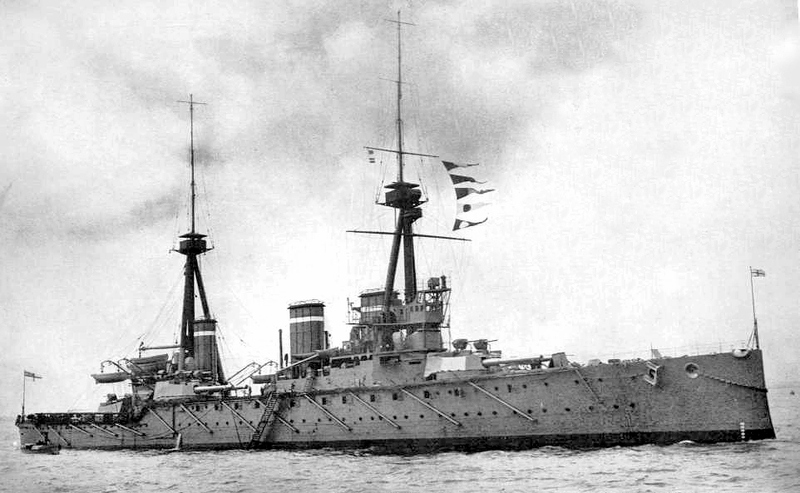 The Invincible was the last of the three British battle cruisers to be lost during the Battle of Jutland, where she was the flagship of Admiral Horace Hood. In May 1916 the 3rd Battle Cruiser Squadron had been sent to join the Grand Fleet to get some invaluable gunnery practice. This squadron led the advance of the Grand Fleet from Scapa Flow which came close to catching the German High Seas Fleet. At around 6.15 p.m. Hood’s battle cruisers joined with Beatty’s force in the battle against the German battle cruisers. The Invincible opened first at 10,000 yards, disabling the Wiesbaden and the Pillau, two light cruisers (although the Pillau later escaped). The Invincible also scored two hits on the Lützow, but was exposed to fire from that ship and the Derfflinger. The fifth hit, from Derfflinger, hit the roof of “Q” turret, penetrating the thinner battle cruiser armour. The explosion set fire to the cordite propellant, the flash spread back to the magazine and the ship was blown in half. This photograph shows Able Seaman Alexander Calder’s ship HMS Invincible, a British Battle Cruiser which was launched on the 13th April 1907, at the ship builders Sir W G Armstrong, Whitworth & Co Ltd on Tyneside. Source: Wikimedia Commons. The aftermath of the explosion on HMS Invincible after being hit on Wednesday 31 May 1916 at the Battle of Jutland. 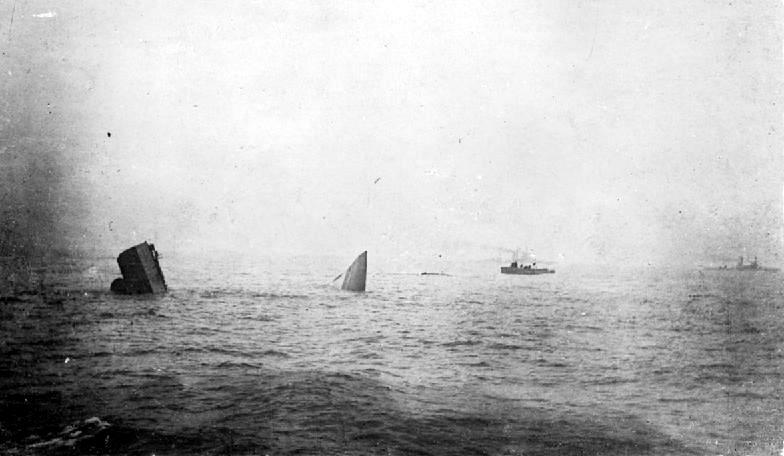 The photograph shows the bow and stern sections sticking out of the water. Source: Wikimedia Commons.